Stabilised air is a good insulator, and Abbey’s cladding insulation is extremely effective because our it contains finely shaped spherical particles which are 98% air – similar to that of the highest quality vacuum flasks. Abbey’s insulation does not contain CFCs. They are HCFC free and therefore do not contribute to the depletion of the Earth’s ozone layer. 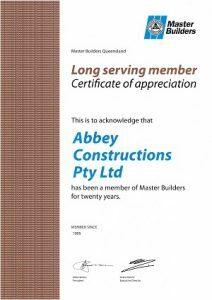 Abbey cladding insulation material contains a fire retardant additive and do not present an undue fire hazard. Our insulation can be recycled during the manufacturing process with any excess ground back up and returned into the blocks. 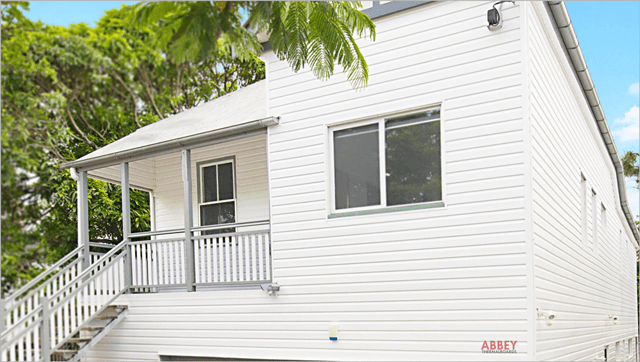 Abbey insulation can be used in any application that insulation and strength are required and is often combined with Abbey aluminium cladding and vinyl cladding. 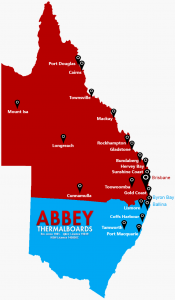 Neopor® is Abbey Thermalboards’ most popular option. 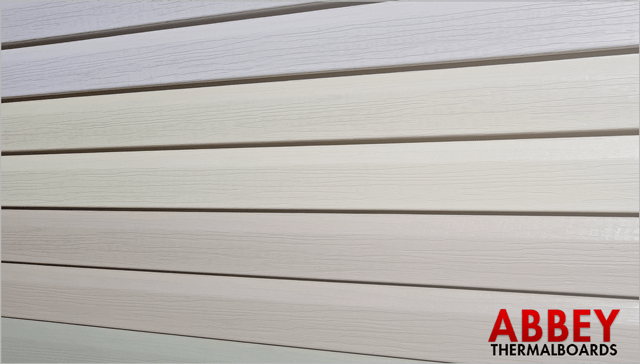 They are most effective in foil- covered products and even more so in Abbey Thermalboards’ vinyl cladding. Neopor® is a graphite polystyrene (GPS) rigid foam insulation that is fire retardant, self-extinguishing. The material is nonhazardous according to the health criteria of the (ASCC). The blend of polystyrene and graphite is slightly denser than plain insulation. It has greater insulation performance than that of conventional expandable polystyrene (EPS) of the same density and thickness due to tiny particles of graphite that are embedded in the EPS beads to reflect and absorb radiation.